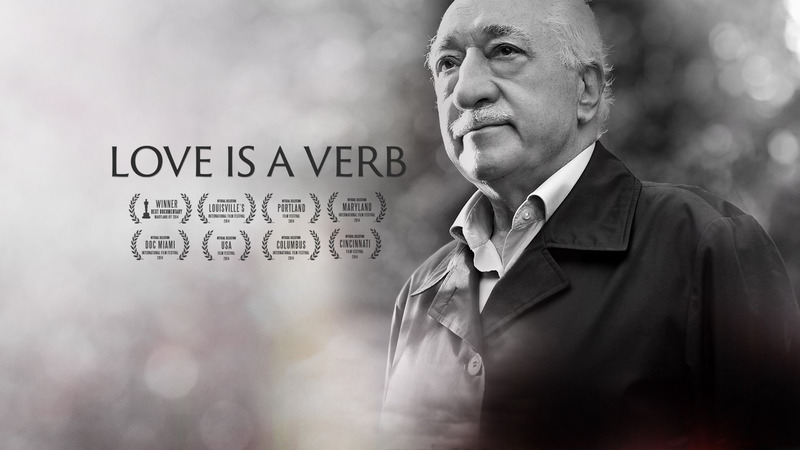 Love Is A Verb is an examination of a social movement of Sufi inspired Muslims that began in Turkey in the 1960s and now reaches across the globe. The group is called Hizmet, the Turkish word for service or The Gulen Movement after its inspiration, leader and beloved teacher Fethullah Gulen, a man that Time Magazine named as one of the most influential leaders in the world in 2013. As it is explained to us in the film by Marcia Hermansen, Director of the Islamic World Studies, Loyola University of Chicago: “This movement is not about individual enlightenment, this is about making the world a better place. But while making the world a better place, at the same time, this altruism is also transformative.”.